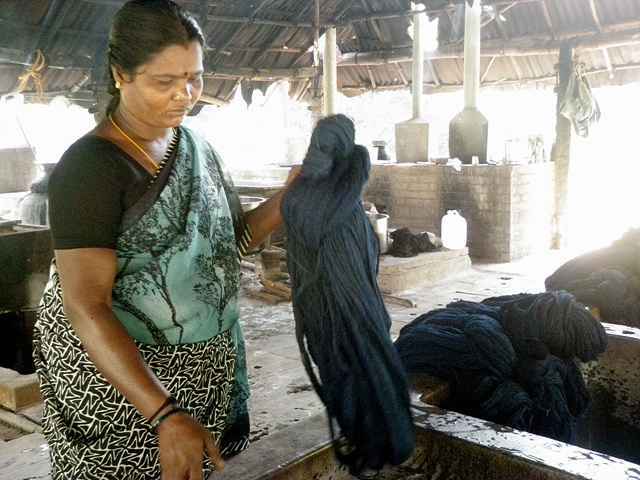 Character: The Colours of Nature is specialized in natural indigo fermentation. 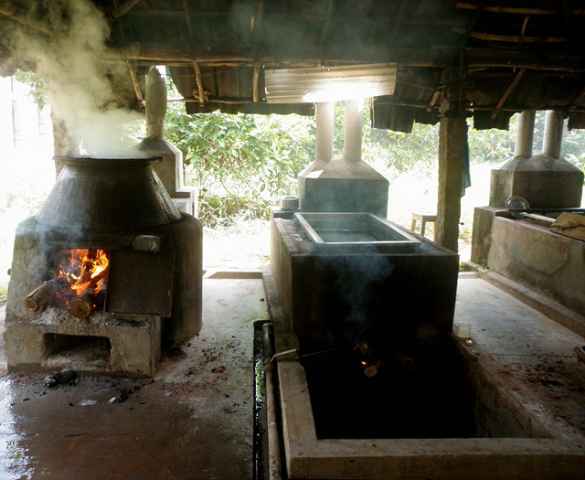 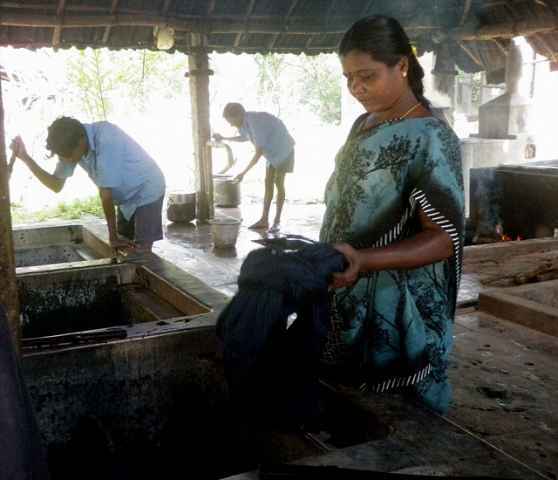 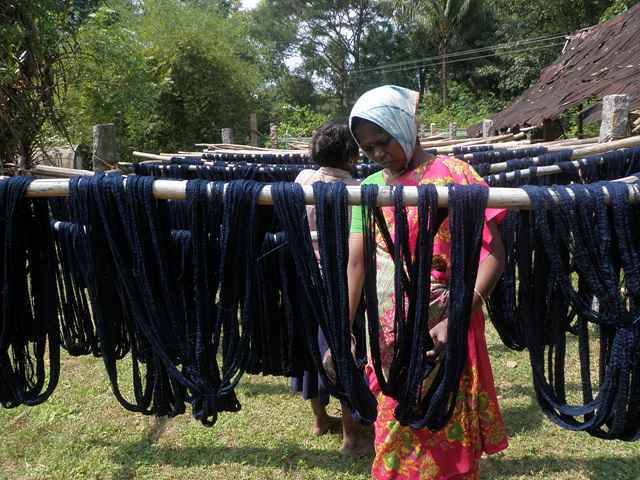 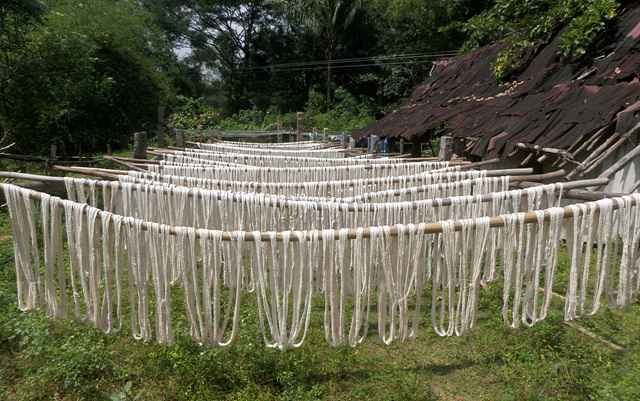 This process, is the most earth friendly process, for indigo dyeing. 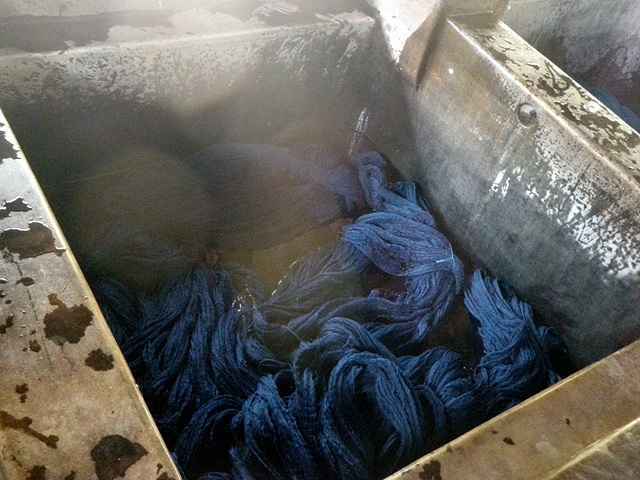 It consumes less water than other indigo dyeing methods, no fixing agents are required and this process does not use hydrosulphite. 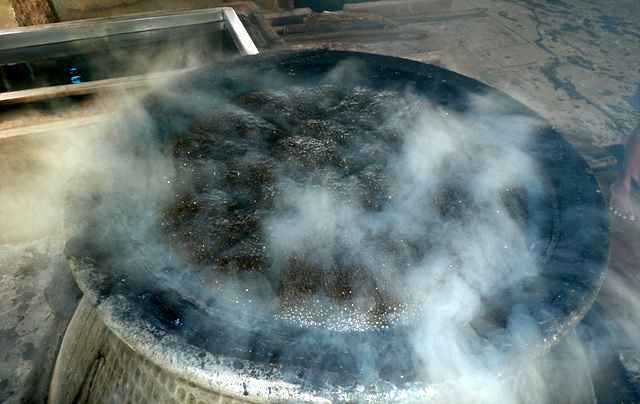 Indigo fermentation process exists already for more than 7000 years. 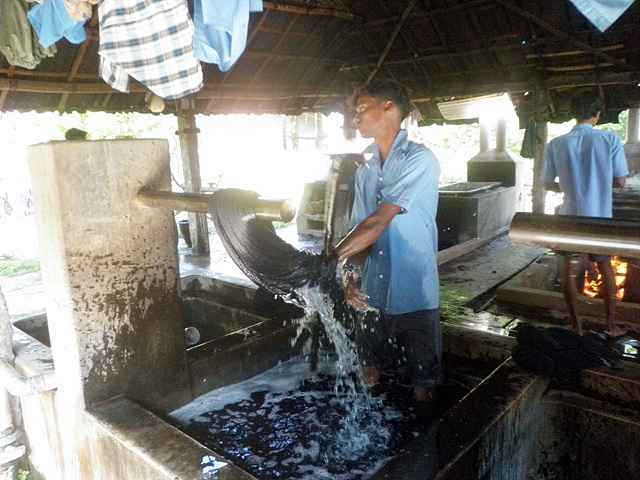 Jesus experimented many years to develop several natural dyeing process, integrating all aspects of the cycle, from plants to the treated waste-water flowing back to the fields. 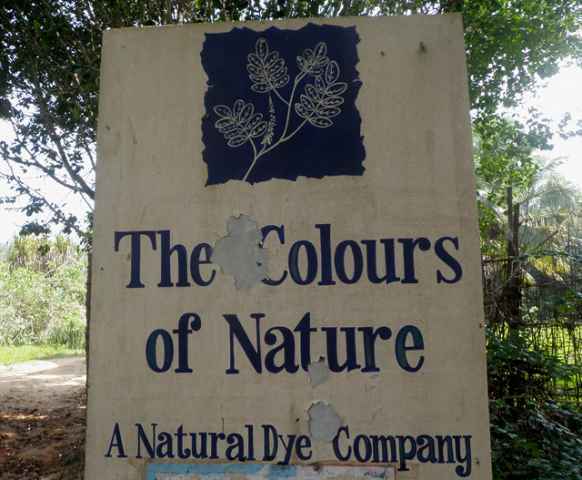 In this spirit we invite you to participate in our place.